An estimated 40 per cent of men in the United States will experience noticeable hair loss by the time they turn 35. Approximately 35 million Americans are living with hair loss everyday. Those with a chronic hair loss condition are losing an average of 100 hairs each day. Your crowning glory adds to your overall appearance. In fact, hair is one of the first things both sexes notice in each other during their first encounter. Those who care about their appearance and personal grooming are particular about maintaining the health and sheen of their hair. According to Scalp Aesthetics, about 811,000 people in the United States are currently undergoing professional treatment for hair growth. If you have been losing hair quickly and bald patches have started emerging, consider microneedling therapy. This treatment is an effective solution to hair loss as it is to skin rejuvenation. 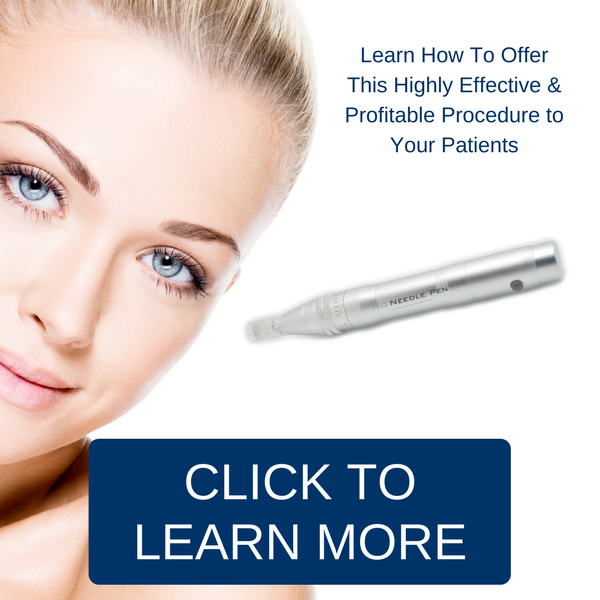 How Does Microneedling Act on Hair? Hair growth is dependent on genes that trigger the development of new hair cells. This development occurs within the hair follicles covering the scalp and the rest of the body. Hair cell production is initiated by a number of chemicals, chief among which is the human growth factor (HGF) – a protein or steroid hormone – capable of stimulating cellular growth. In the microneedling process, a microneedle pen – which looks like a pen with tiny needles in the end – the mechanical action of the pen allows the needles to puncture the scalp to cause minor surface wounds. The body then starts working to produce new skin, releasing chemicals and HGF in the process, which in turn stimulates hair regrowth thus covering up thin/bald areas. 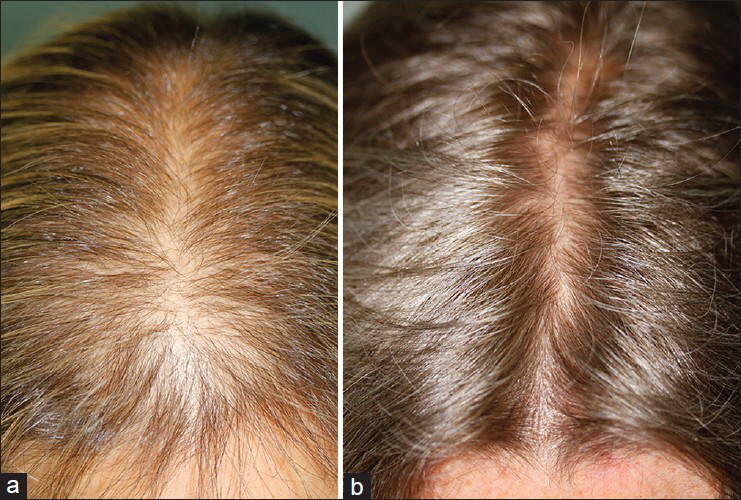 A study on the effect of microneedling on male-pattern baldness found better regrowth of hair in people who used microneedle treatments in conjunction with Minoxidil (a popular product for hair growth and baldness control) gained 91.4 hairs. Those who used only Minoxidil only saw 22.2 hairs. The findings were also corroborated in another study of women with hair loss conditions such as telogen effluvium and alopecia areata. Researchers concluded that a combination of microneedling and a topical treatment can stimulate better hair growth than the topical lotion alone. A topical treatment is useful only if its active ingredients can penetrate through the exterior layer of the scalp known as stratum corneum. In micro needling, thousands of micro-perforations are created through the stratum corneum, allowing the topical solution to deeply penetrate the scalp, and delivers better results. Contact Us at MD Needle Pen if you are interested in purchasing the MD Needle Pen and /or would like to learn more how to use the pen in our hands on training class.